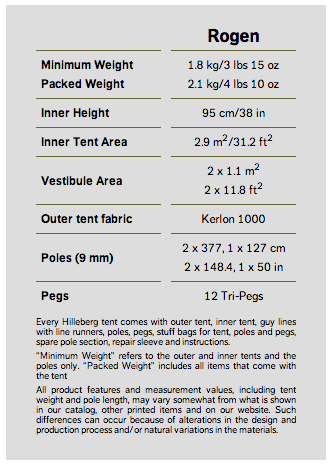 Hilleberg has a long history of making tents that can withstand the most punishing weather. 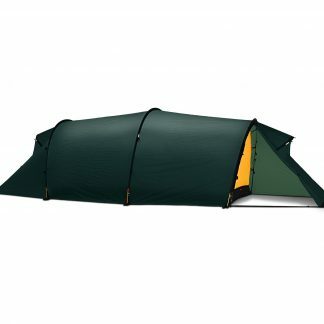 Polar explorers, mountaineers bagging peaks and hunters all over the world utilize Hilleberg tents because of their unquestionable durability. 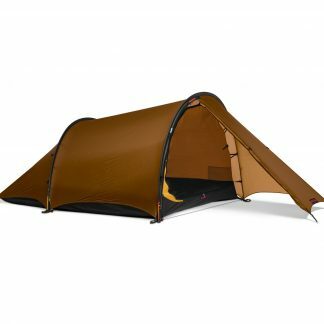 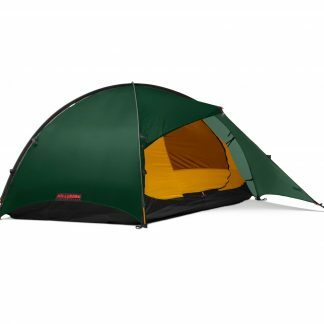 Hilleberg recently introduced a new line a tents including the Rogen. 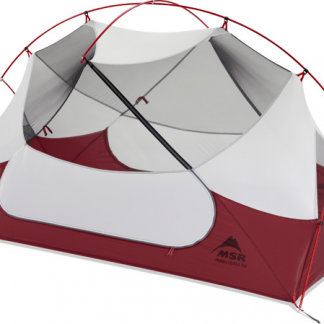 These new three season tents were designed for fast and light trips into the backcountry but built with the same integrity and attention to detail adventurers all over the world know and trust. 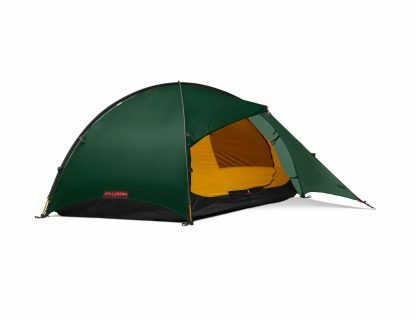 With dual vestibules and plenty of floor space for 2 the Rogen weighs less than some solo tents, yet leaves ample room for packs and gear. 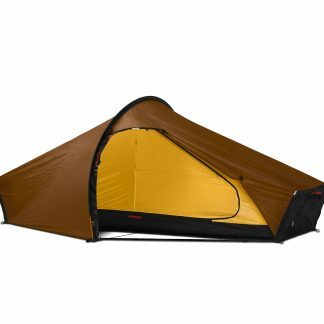 Easy to pitch and take down the Rogen is ideal for trips where your camp moves every day and with the semi-free standing design you dont have to worry about finding the perfect camp site. 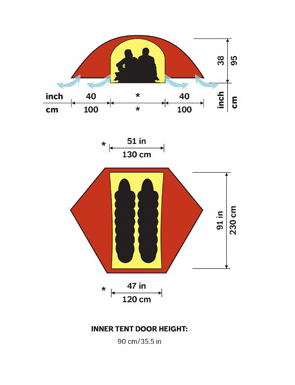 The 3/4 vestibule and full bathtub floor save weight while allowing air to flow up and over the tent to control annoying condensation. 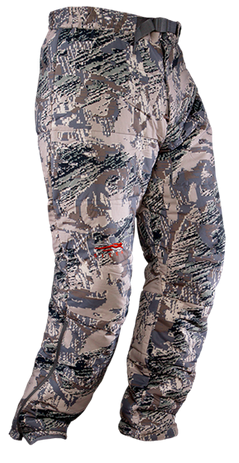 Save weight without sacrificing durability and comfort, its easy with the Rogen.